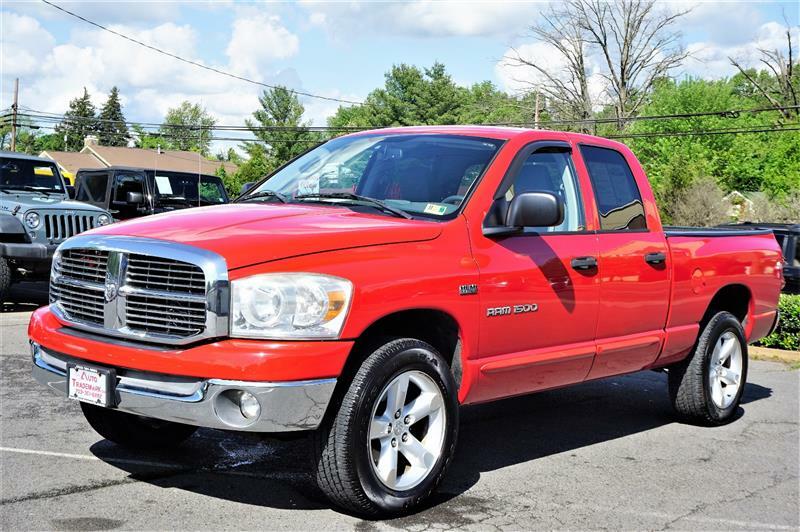 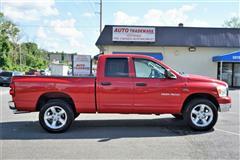 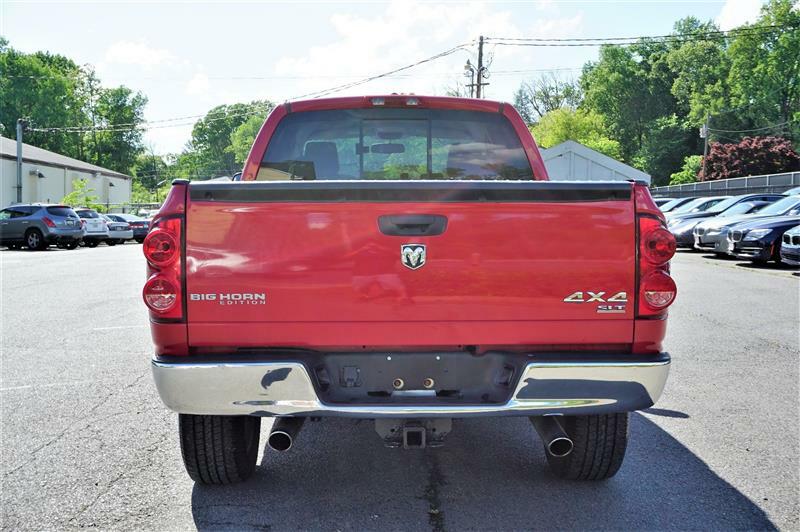 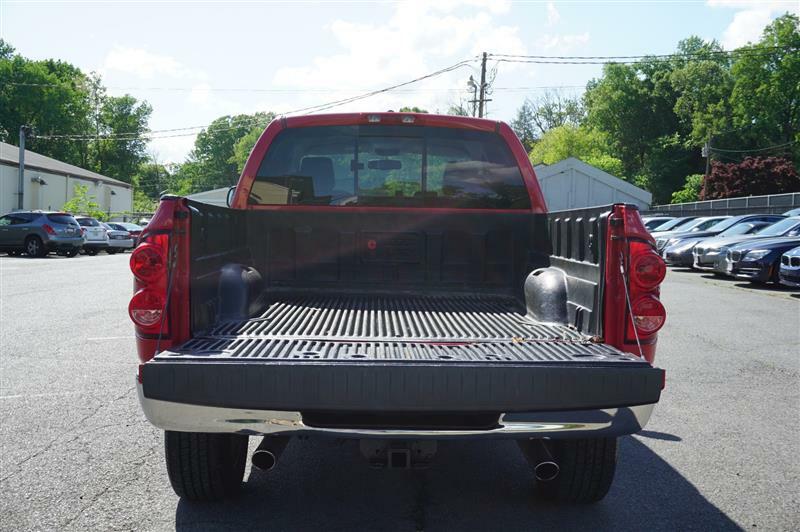 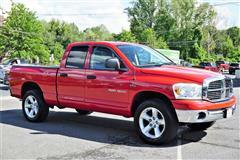 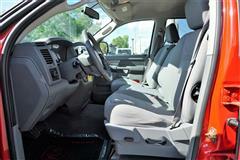 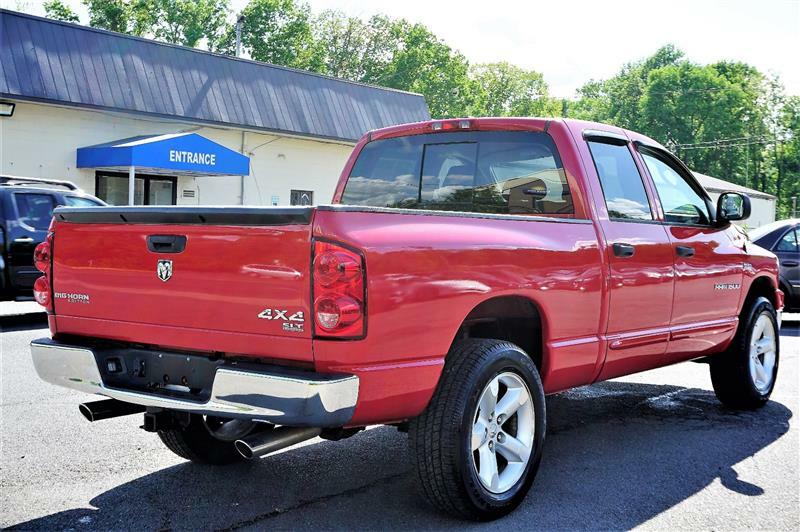 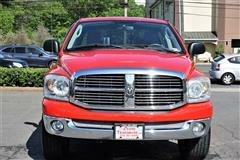 *** ** Buy With Confidence GWC Certified 3 Month Or 4500 Miles Warranty Coverage *** SLT 1500 - - 4WD QUAD CAB SLT. 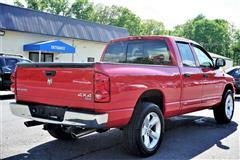 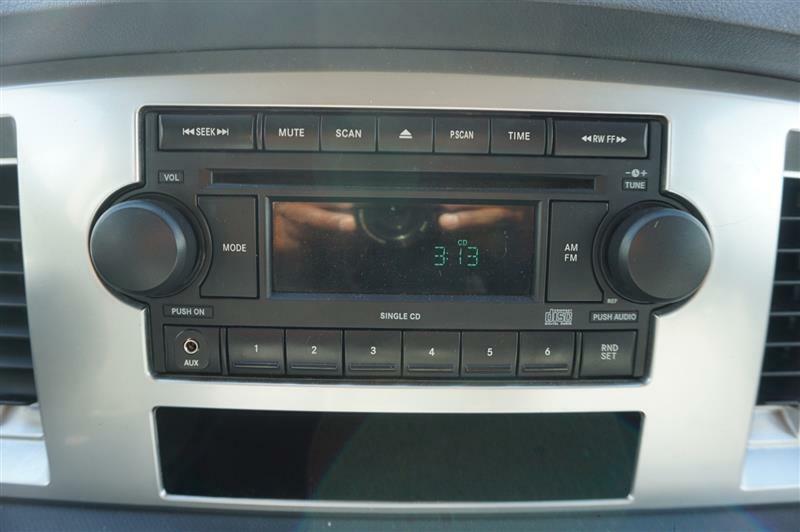 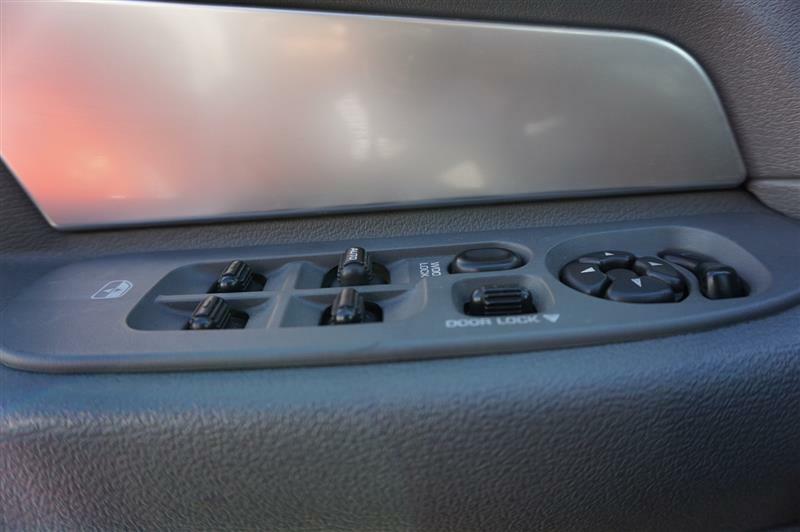 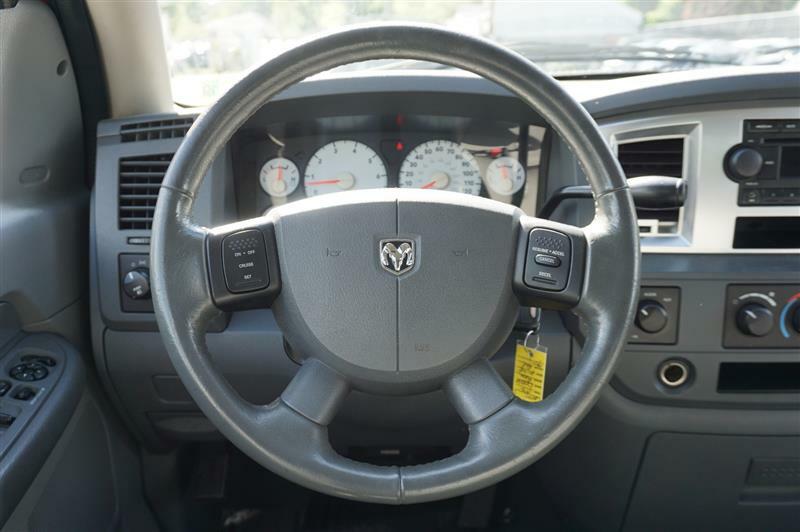 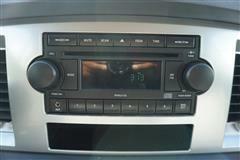 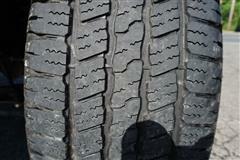 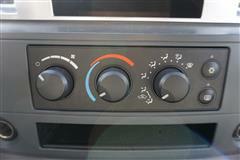 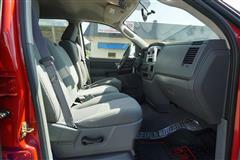 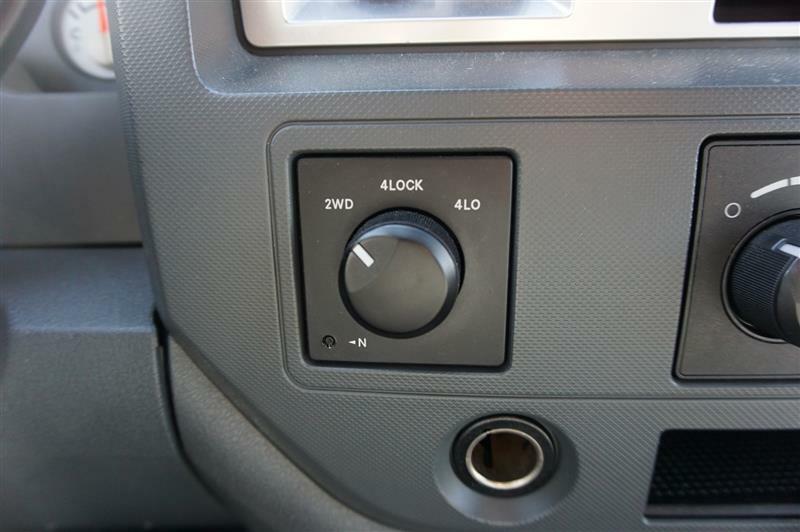 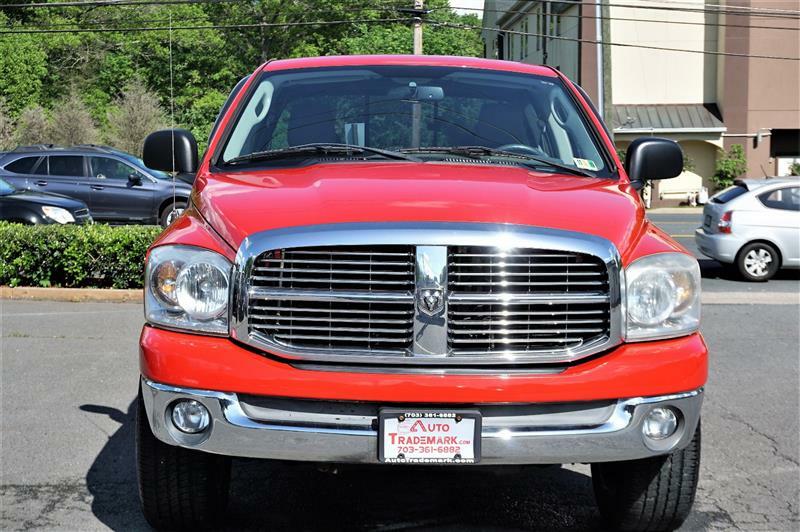 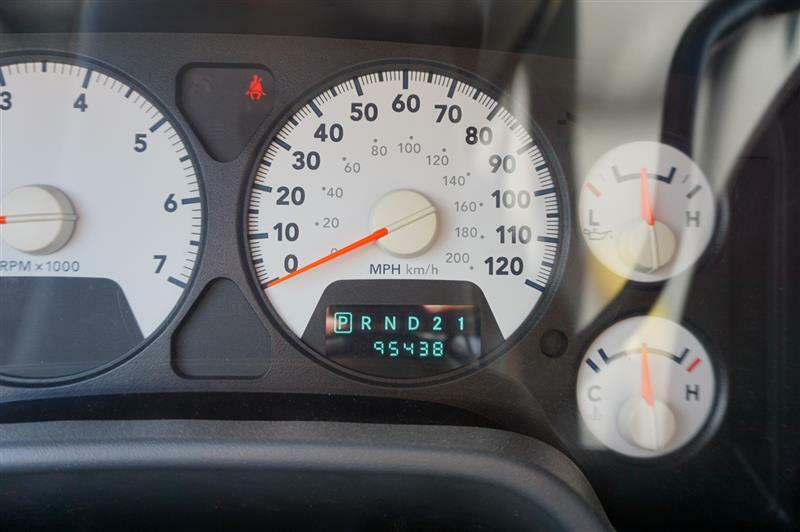 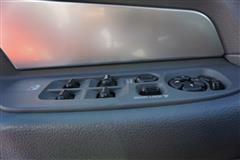 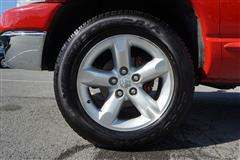 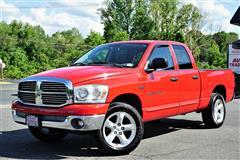 AUTOMATIC TRANSMISSION ON THIS 2007 DODGE RAM 1500 SLT. 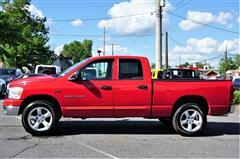 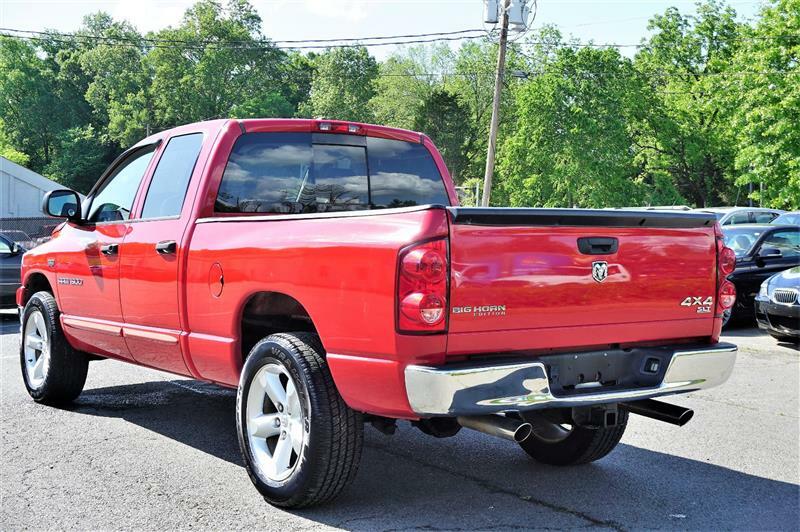 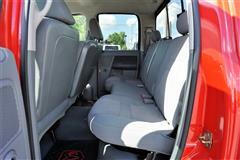 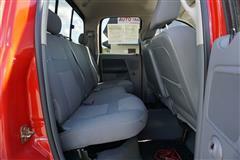 4-DOOR QUAD CAB SLT, RED WITH GRAY CLOTH INTERIOR. 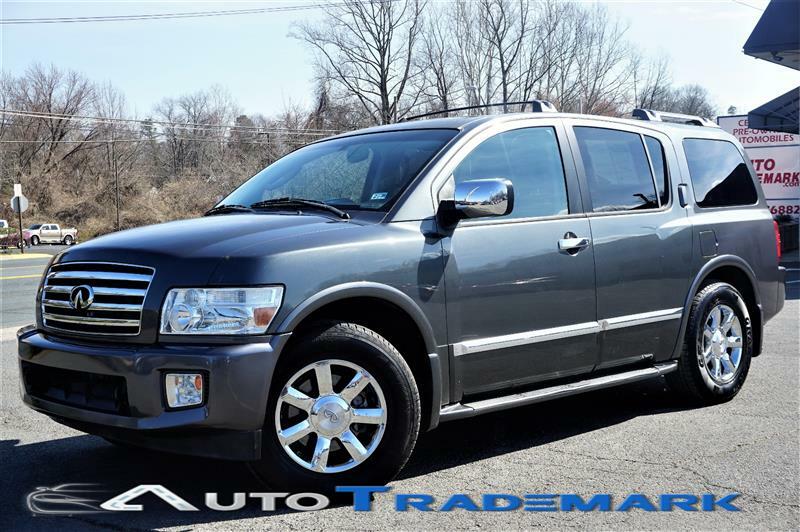 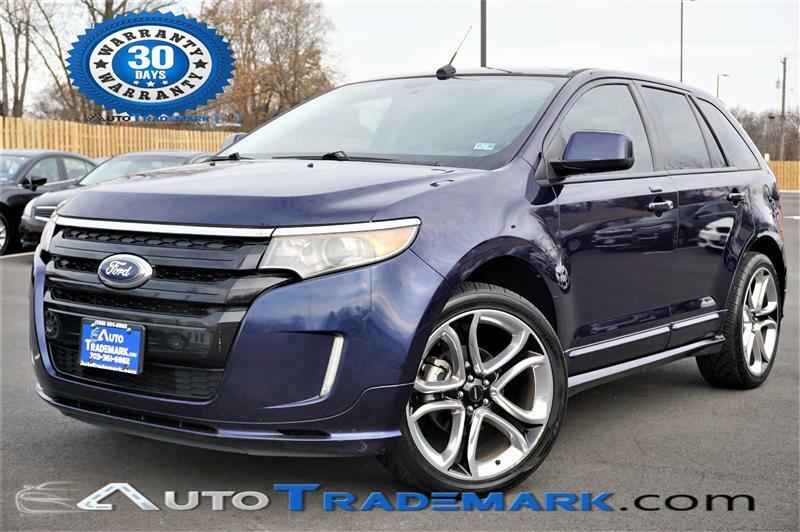 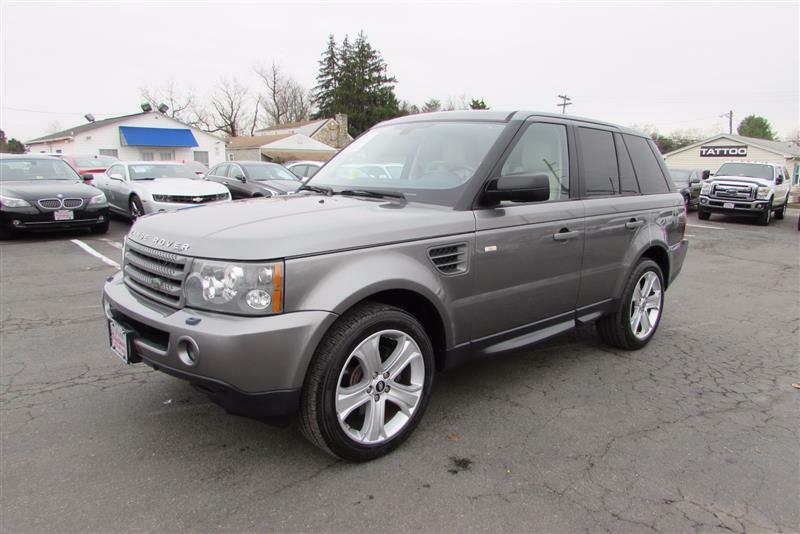 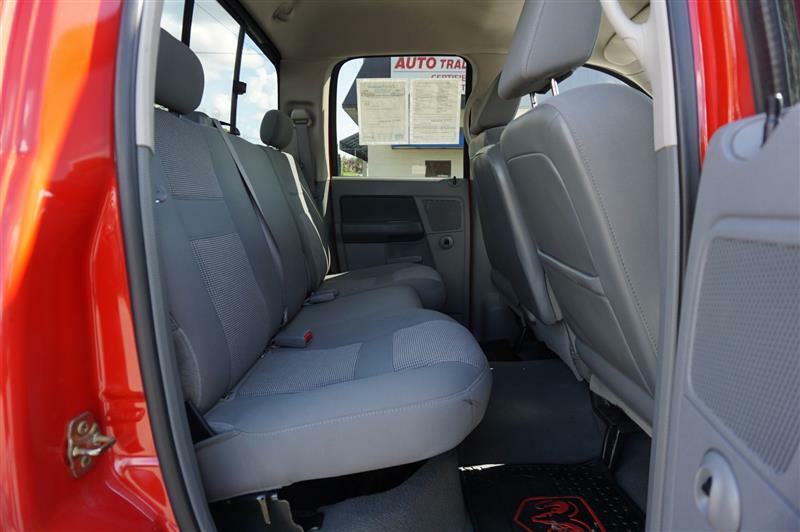 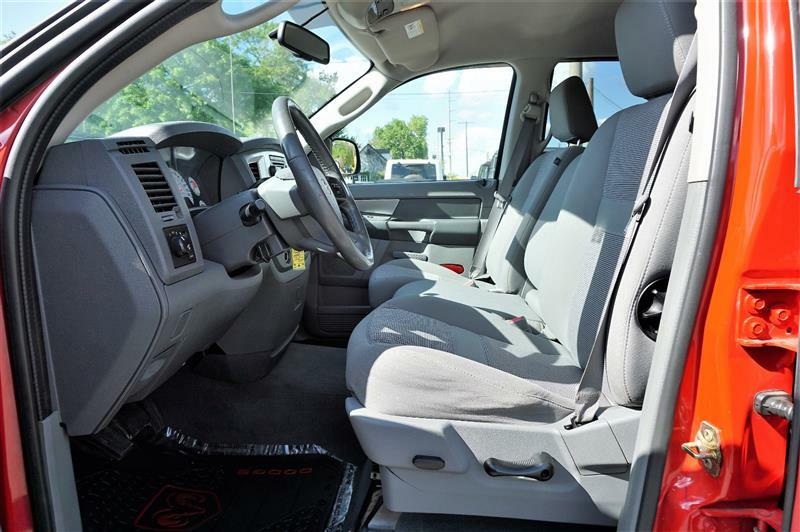 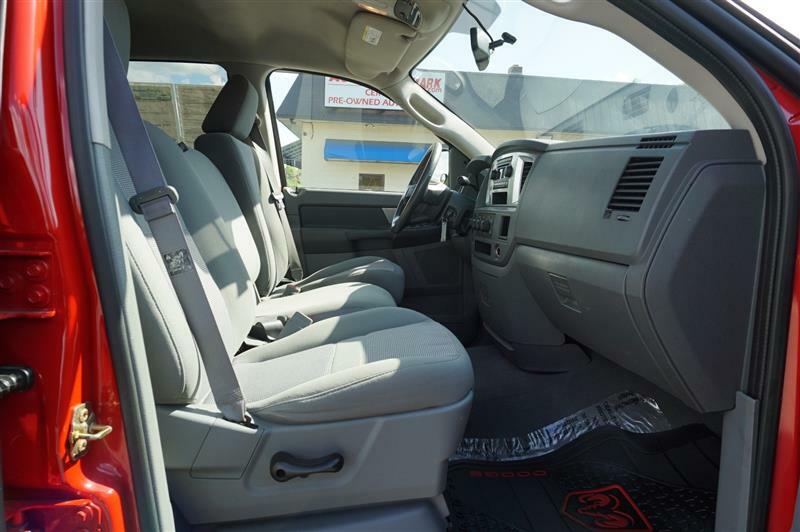 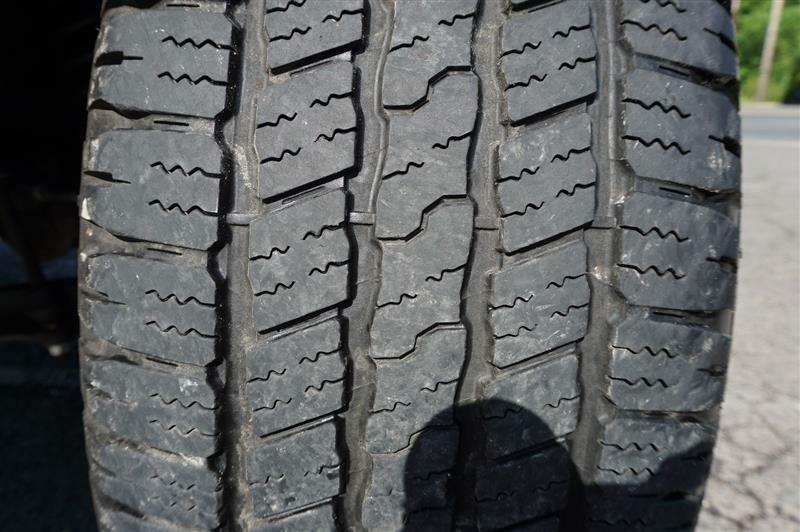 EQUIPPED WITH DRIVER POWER SEAT, PW, PL, CRUISE CONTROL, TRACTION CONTROL, AM/FM/CD/ AUXILIARY AUDIO INPUT, KEYLESS ENTRY, BED LINER, 90 PERCENT TREAD LEFT ON TIRES, VA INSPECTED, FINANCING AND EXTENDED WARRANTY AVAILABLE.